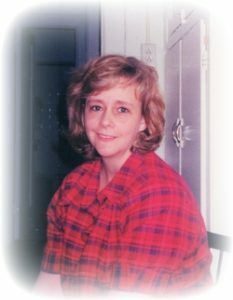 Linda Lee Skutka, was a beloved mother, daughter, sister and friend to all that crossed her path. A helper to any in need, a fierce fighter in protecting those she loved. She leaves behind many loved ones and will be missed. Family will receive friends on Wednesday, November 7, 2018 from 12:00 to 1:00 p.m., with a Funeral Service celebrated by Pastor Walt Nilsson at 1:00 p.m., at Cornerstone Presbyterian Church, 23075 Town Creek Drive, California, MD 20619. Interment will follow at Charles Memorial Gardens in Leonardtown, MD.